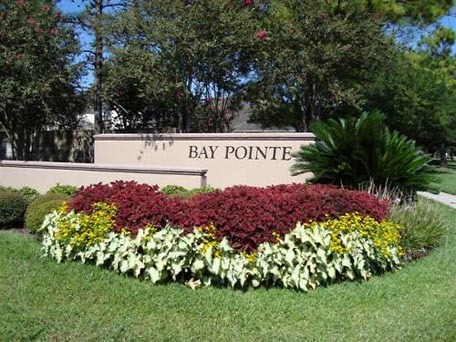 Bay Pointe Community is located in the heart of Clear Lake City consisting of 571 owners. The Board consists of 5 dedicated members, each bringing their own expertise to the table. This year, Bay Pointe will undergo one of their largest projects yet, they will replace their perimeter concrete panel wall with a brick wall. In order to fund this expensive project, the Board over the years had to cut expenses however still keep up the integrity of the community which they have accomplished on so many levels. Bay Pointe has been known for hosting several social events throughout the year and even though they were saving for this wall replacement project, they still were able to fund those social events which the residents appreciate so much. The dedication and determination presented by the Bay Pointe Board of Directors is what makes them stand out from the rest!